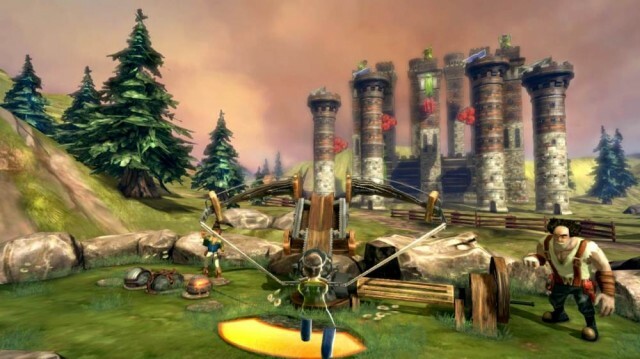 Wreckateer was developed by Iron Galaxy Studios and published by Microsoft Studios. It was released on July 25, 2012 for 800 MSP. A copy was provided for review purposes. 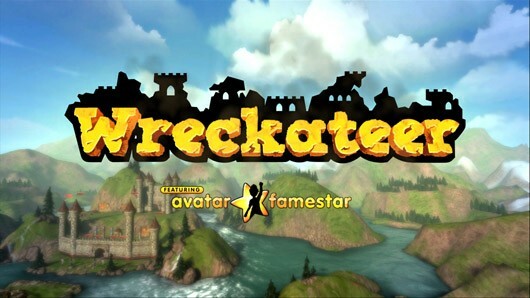 Wreckateer made a surprise showing during this year’s Microsoft’s E3 briefing, arguably stealing the show in the name of XBLA, and looks to be one of the more promising Kinect titles released this year. Essentially it’s a physics-based destruction game for Kinect that comes suited and booted with the new 400 gamerscore standard, along with three avatar awards and is the first game to utilize the new Avatar Famestar App on release. 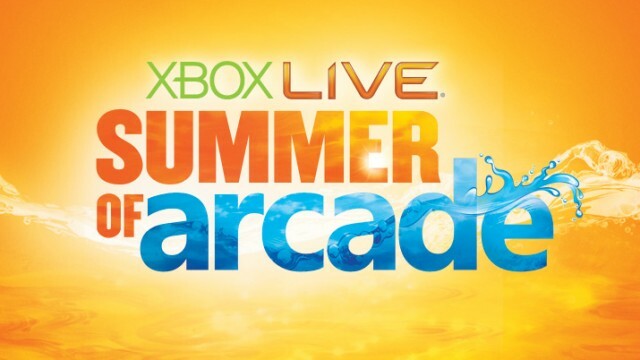 It’s also the second game released during this year’s Summer of Arcade promotion, and the inclusion of a Kinect game inevitably draws more than a few groans. 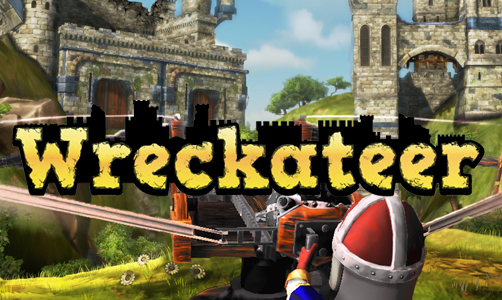 Thankfully the game’s tight controls and surprisingly addictive scoring, means that Wreckateer deservedly warrants it’s slot in this year’s line-up. Update: If you buy at least three games, you get 400 MSP back.